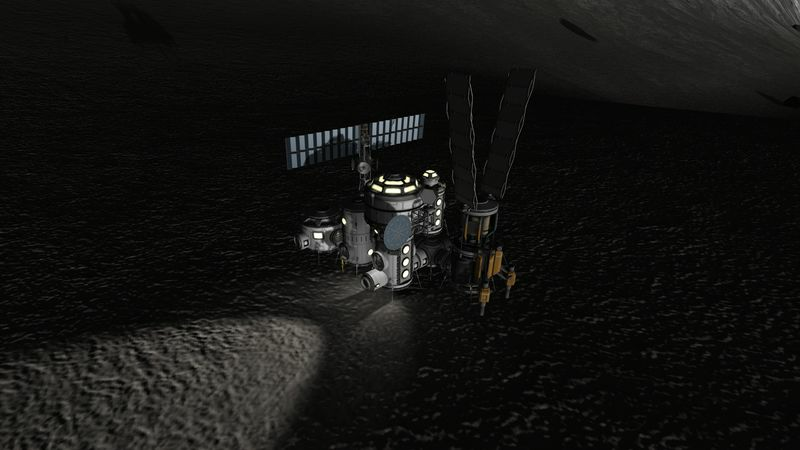 As I’m getting ready to send a manned expedition to Eve in my standard career, I started to play an heavily (for my standard) modded KSP installation. 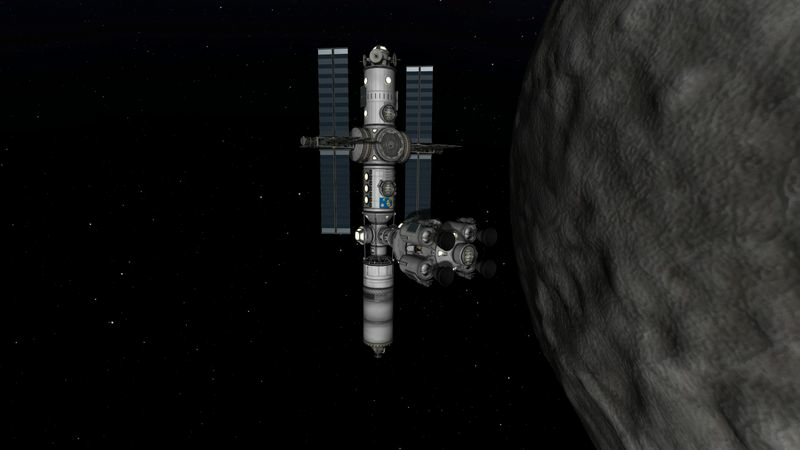 Instead of playing in the stock solar system, I decided to get a fresh experience in KSP. This career is played with the beautiful and intriguing Galileo’s Planet Pack. 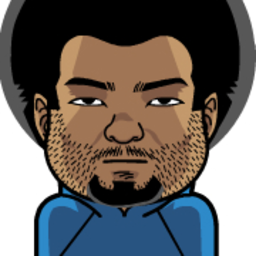 Since I started playing this career, I have not played to much in the stock-ish one. 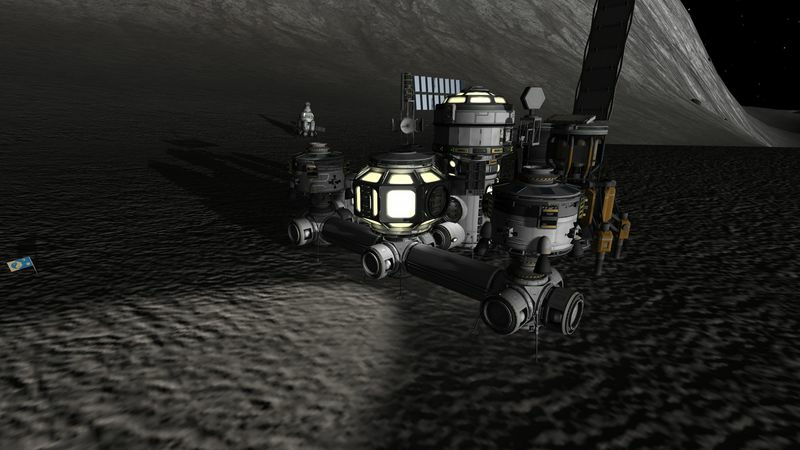 After the initial grind for science and money, I had enough to start some buildings of my own. 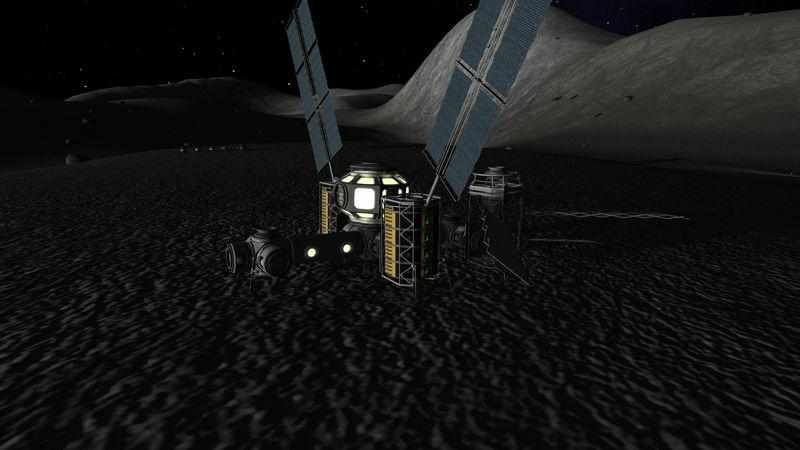 One of the contracts I was given was to have a Iota outpost. 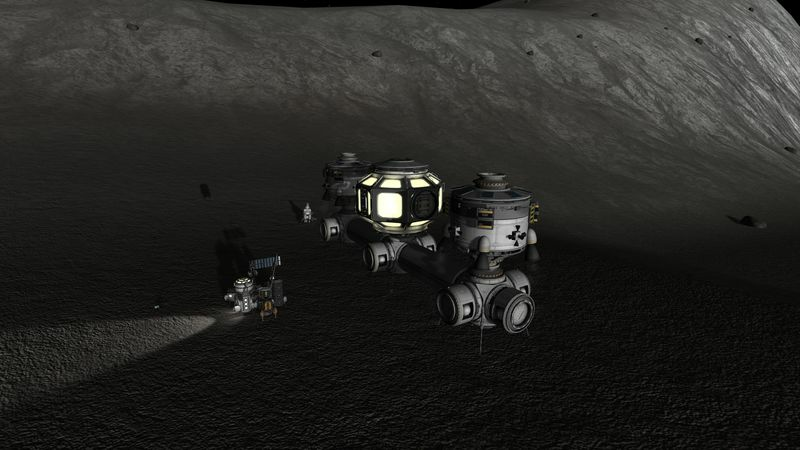 I decided for once to try to build an expandable ground outpost. 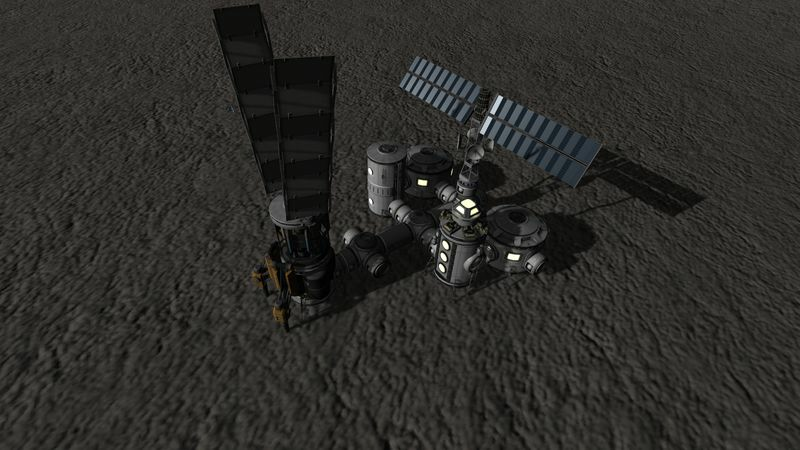 Below is the outpost after the first two modules installation: a science lab and an habitation module. 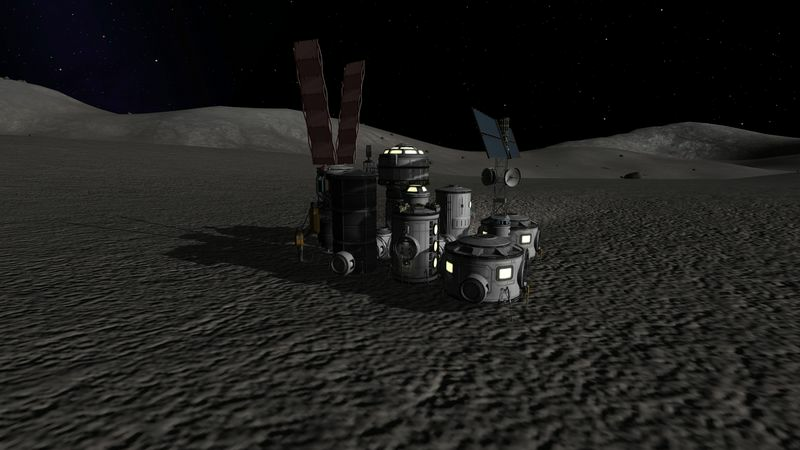 Yep, the solar array finally arrived, but just as the sun was being blocked by the terrain, so basically useless for the time being. 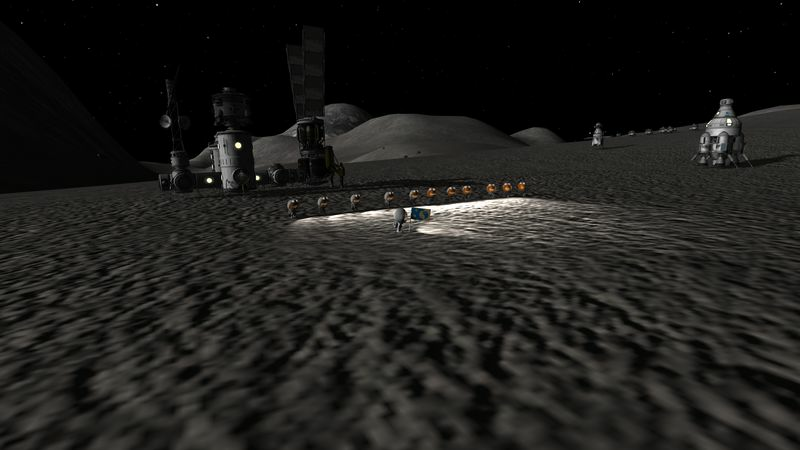 With the sun back (at least according to the solar panels), the first crews have arrived to the outpost grand opening. 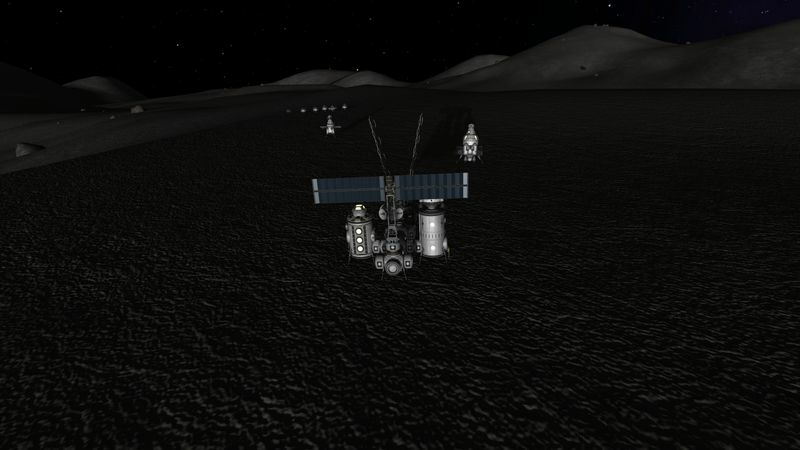 Some of the kerbals were there just for the inauguration, and are now heading back to the small Iota research space station. And have arrived on the space station. 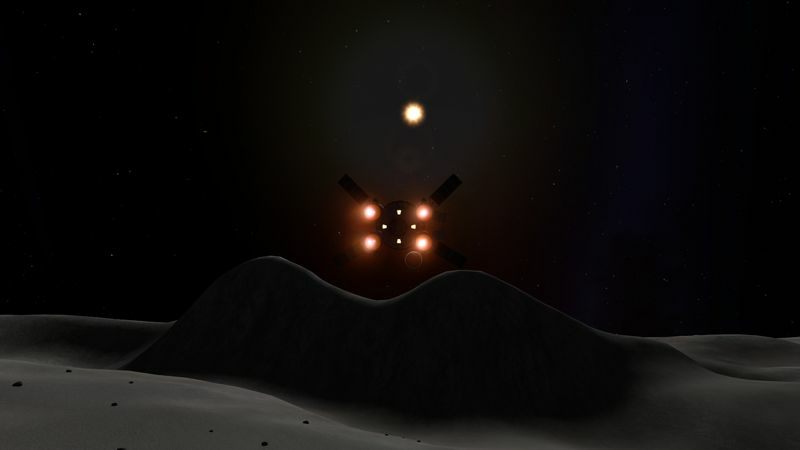 In order to have a functionnal outpost for the long (~11 days) Iota night a nuclear reactor was brought to the outpost. Standing alone some ~400m away from the habitation part, this reactor is just the first module of a full power plant that will be built there. 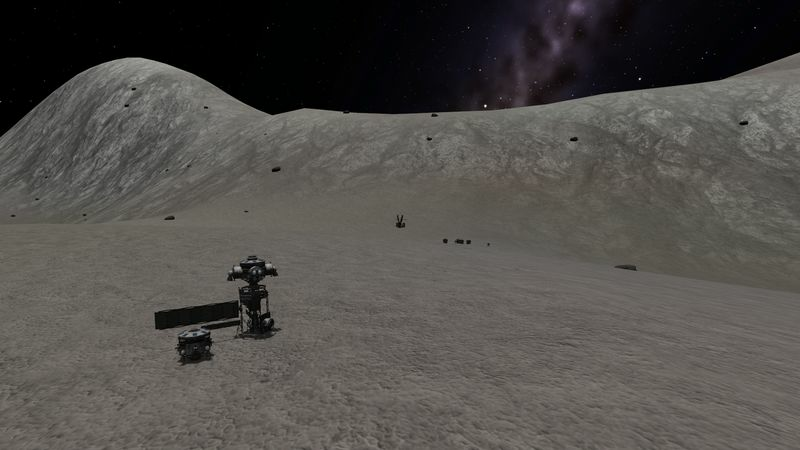 The resources are shared using the Simple Logistics mod. 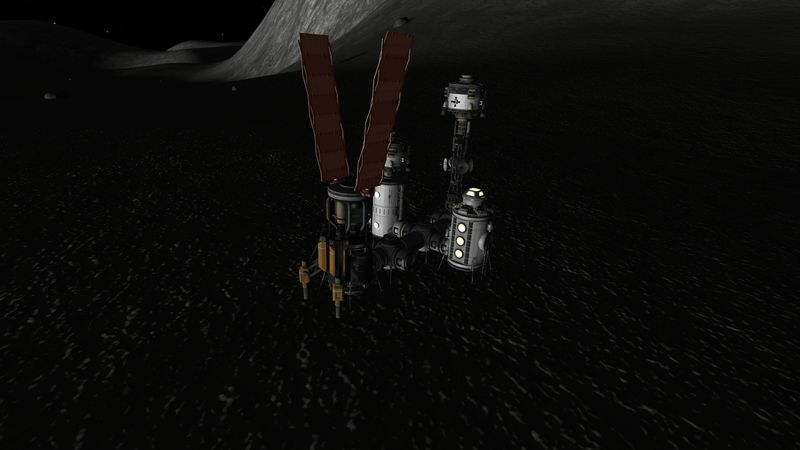 In the meantime, a contract to expand the outpost was received, and completed. Now with more living space. Decided to try to have a workshop to build vessel at the outpost using Simple Construction, so an ore storage was added to the outpost. 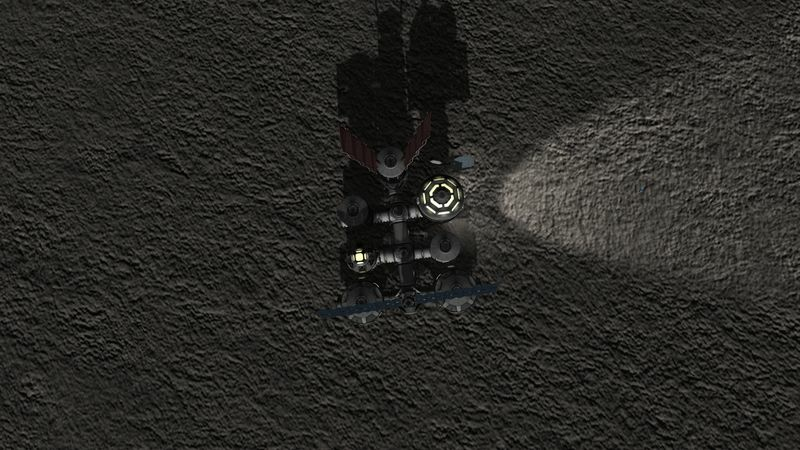 Also after some tests, the workshop output docking port is not correctly oriented to be useful. 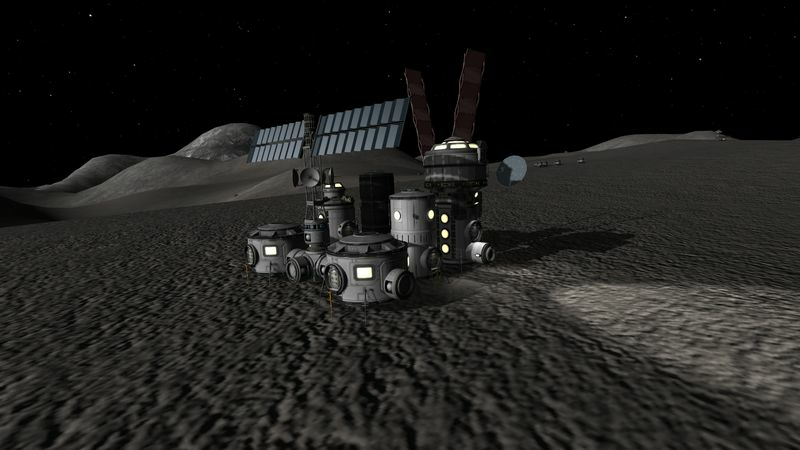 Now baring the addition of an improved EPL and of other resources module in the future as needed, the habitation and workshop part of the outpost is done. 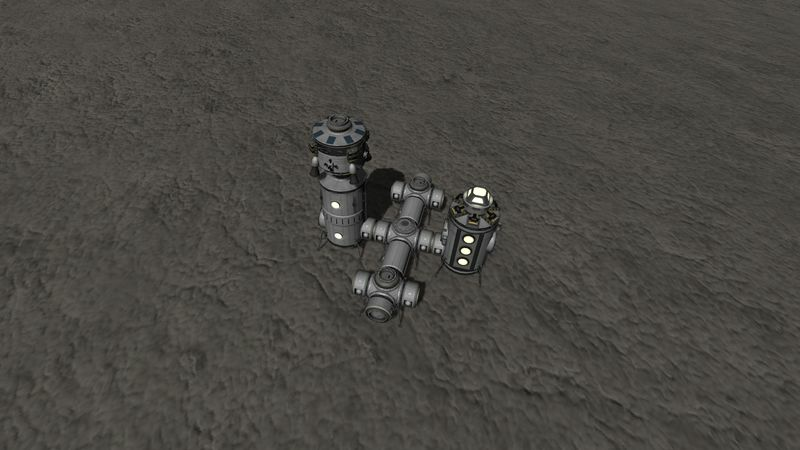 With the habitation/workshop kind of complete, tt’s time to build the power plant next to the lone nuclear reactor. 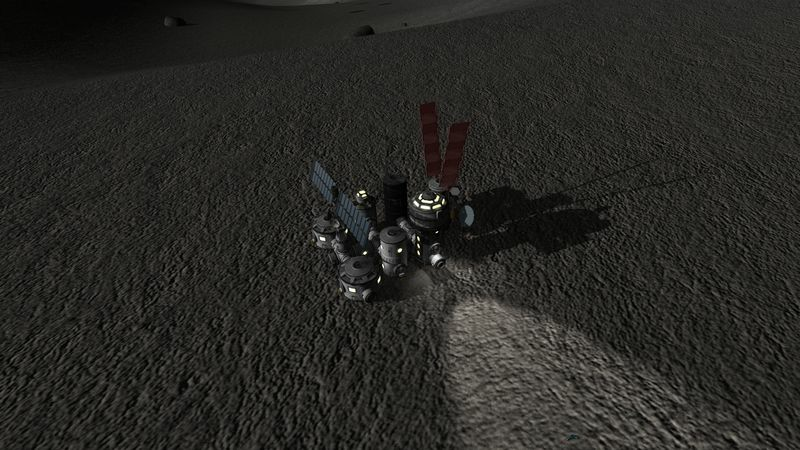 The truss segment was built on site, and I reused some of the tugs to deploy it. This is the only useful onsite vessel built by the workshop. 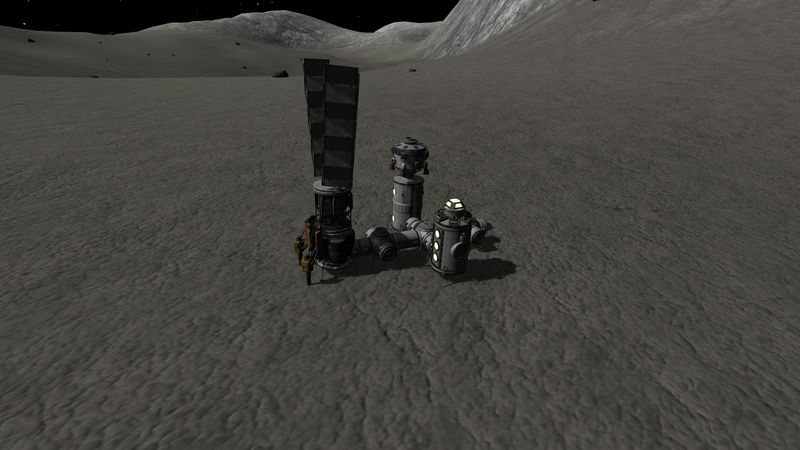 While the truss segment was being built, 2 battery and solar arrays modules were sent from Gael, and brought to the surface one truss deployment was done, to complete the power plant. With that the Iota outpost is now more or less complete. My eyes are directed toward Ceti now anyway.